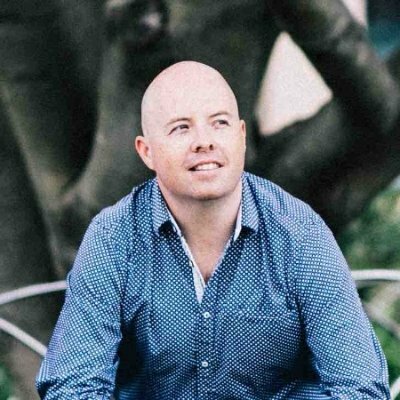 Joe Millward, Digital Strategist & Augmented Reality Architect at 3M is one of Australia’s most experienced corporate digital marketers. One of his predictions is that if you don’t understand digital 5 years from today, you won’t have a role in marketing. Successful marketers, no matter what their size of the organisations they work for, should embrace the agility and flexibility of start-ups to better connect with their consumers. To be effective now and into the future – particularly in an enterprise environment – marketers should not view digital marketing as a separate concept; it’s all about being effective marketers and salespeople. While big changes are coming for corporate marketers thanks to digital communications and technology, there are also enormous opportunities thanks to AI, smart use of data and connecting with your ‘uber’ fans.